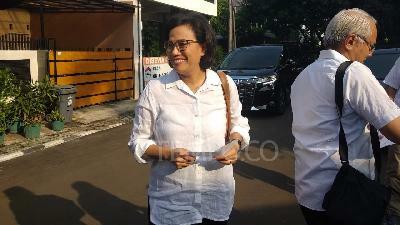 TEMPO.CO, Jakarta - Finance Minister Sri Mulyani said the government was currently considering several strategies to prepare emergency fund, such as applying the scheme of pooling fund and guaranteeing the state building. 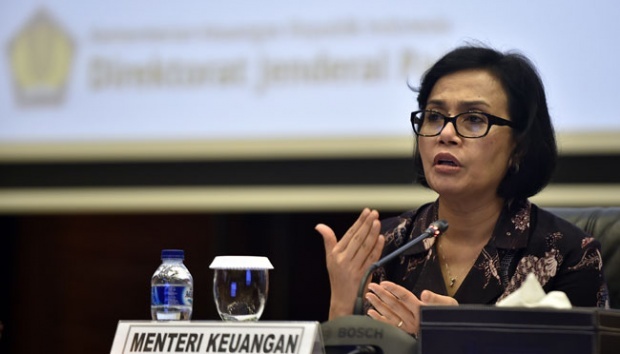 Sri Mulyani explained the government thus far relied on the emergency fund managed by Finance Ministry and so it planned to implement a financial mechanism dubbed pooling fund. “In which the government will collect and manage funds for emergency cases,” she said after a closed meeting in Presidential Office, Jakarta, Tuesday, October 2. According to Sri, the government planned to review the level of disaster vulnerability in each region as a formulation to set the amount of the emergency fund. 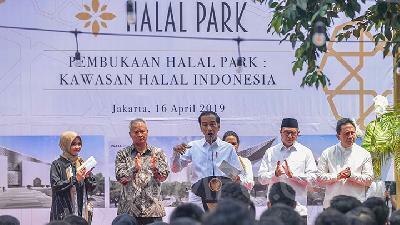 The central government, Sri Mulyani went on, would later release the emergency fund depending on the severity of the disaster to the disaster-hit region. 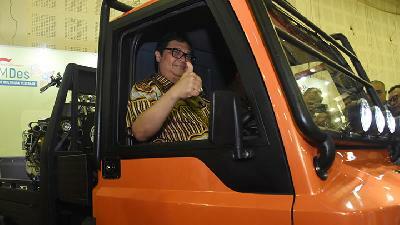 “We are currently finalizing the plan and will introduce it in 2019,” the minister said. Sri described the pooled fund as the catastrophic fund inspired from Mexico and Caribbean countries that vulnerable to disasters. 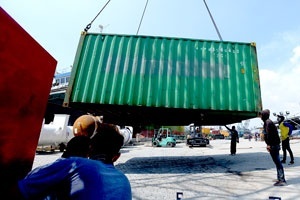 In addition, the government considered ensuring the state buildings next year. Sri Mulyani mentioned the ministry would synergize with local and foreign assurance industry on the matter.